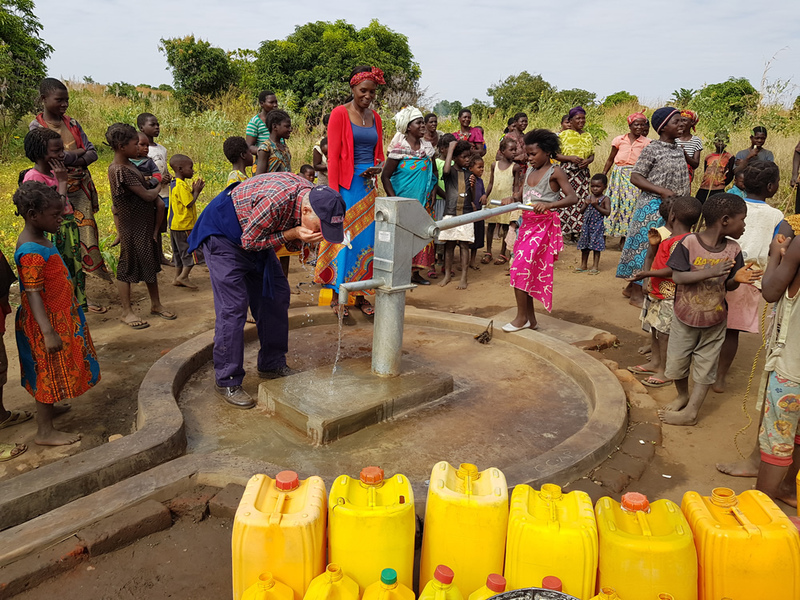 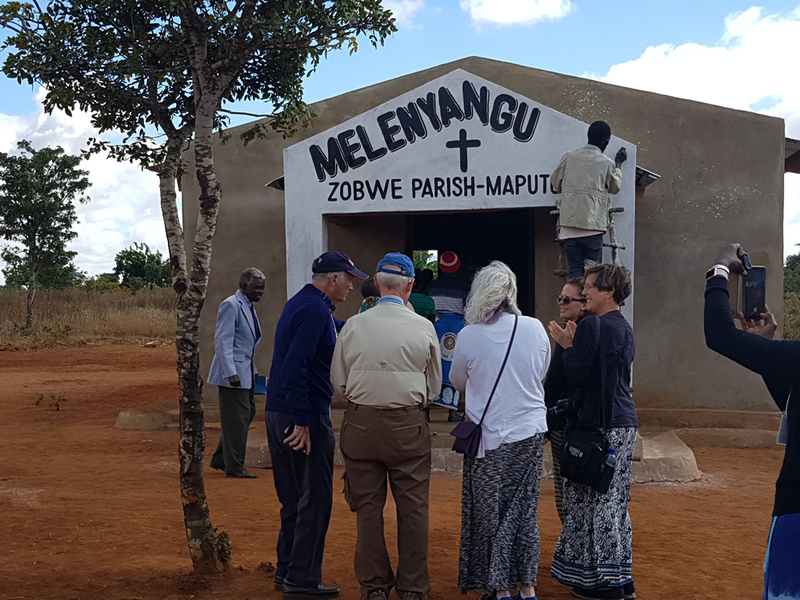 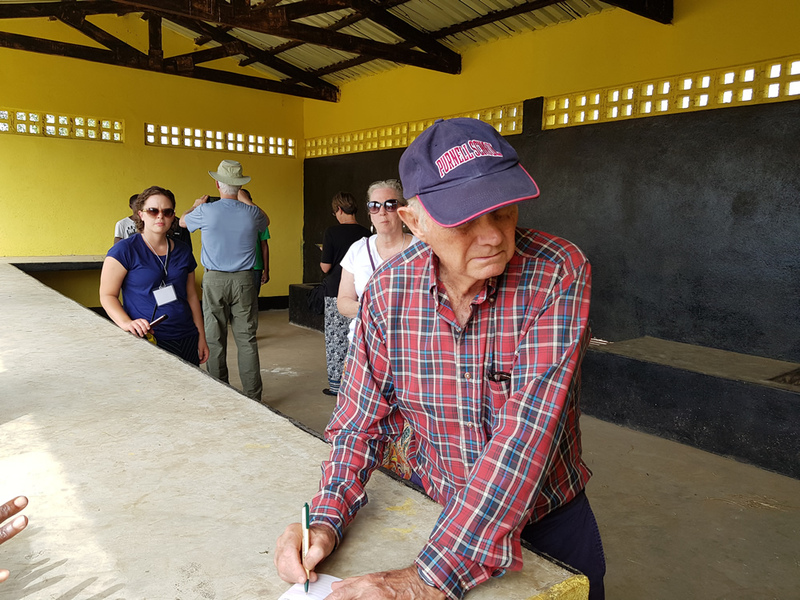 Bill Warlick is traveling in Tete province, Mozambique, with The Outreach Foundation to meet with several of the almost 70 Presbyterian congregations, as well as to visit schools, see wells and a clinic, all of which were built and are supported by PCUSA and The Outreach Foundation. 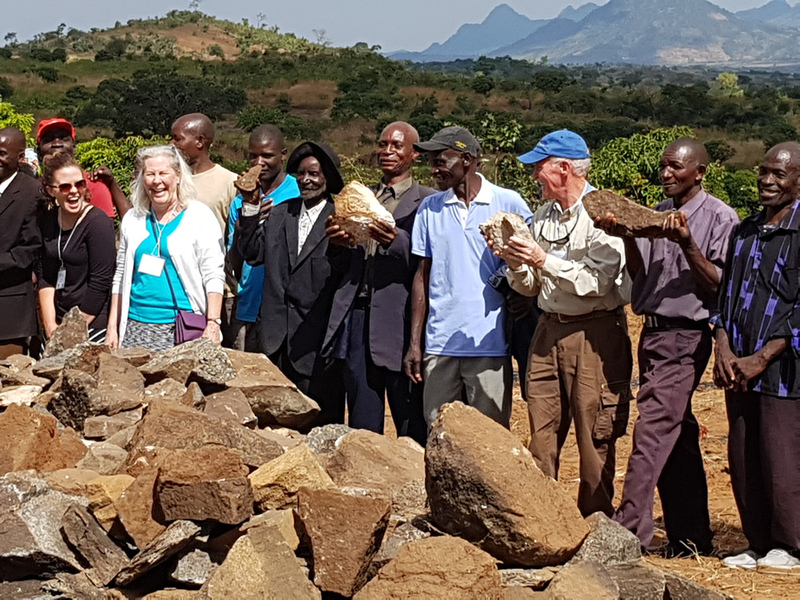 These projects are included in the holistic work which our Park Lake missionaries, Rev. 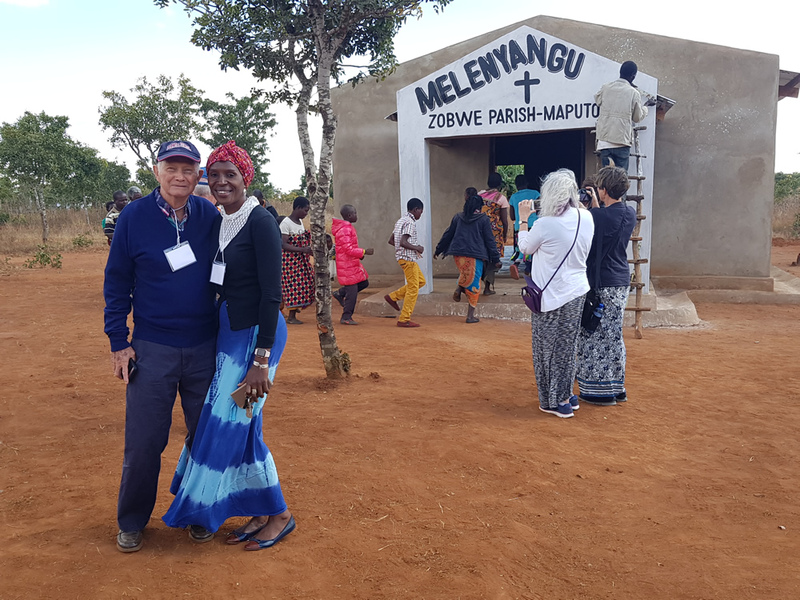 Nedson Zulu and Mrs. Sebber Banda, are overseeing. 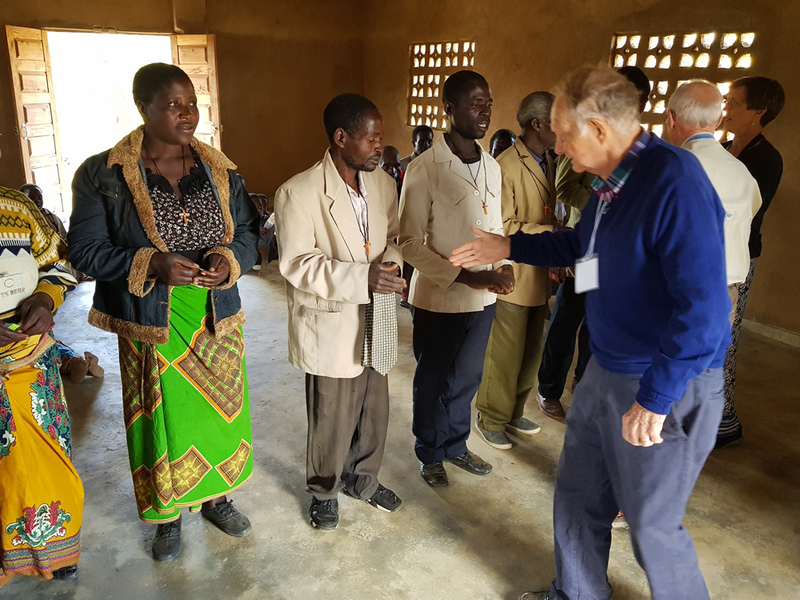 Nedson is a gifted man of God who is involved in teaching and training elders, evangelists and lay leaders to work in these congregations and to start new worshiping communities. 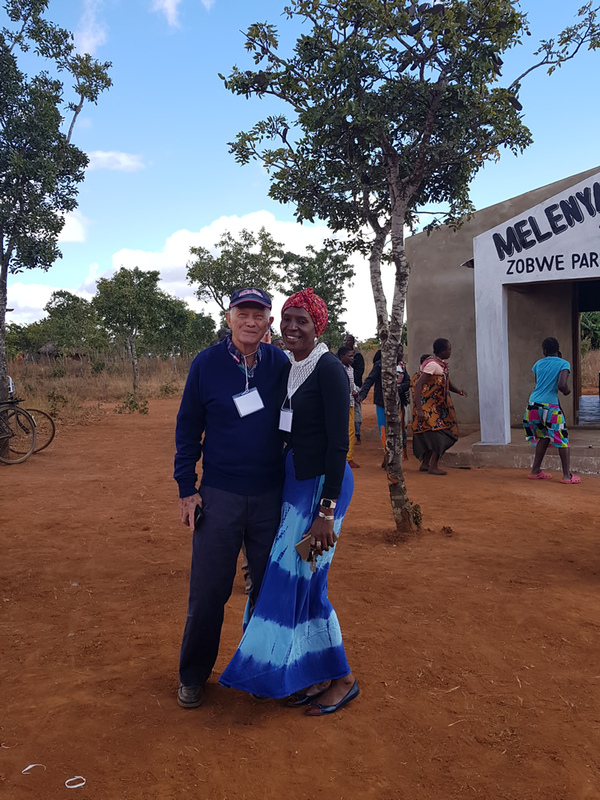 Sebber is a public health nurse and a mid-wife. 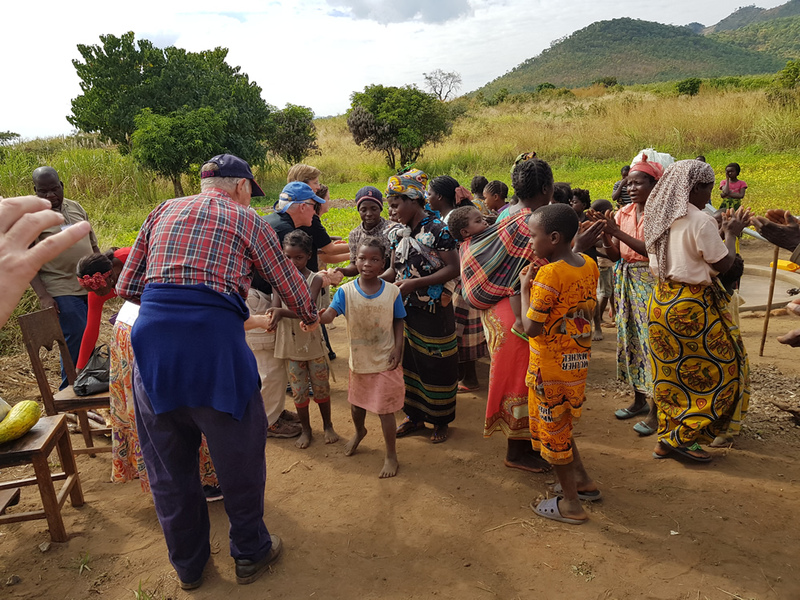 She oversees the health ministries and works with two drama teams which focus on health education in the surrounding communities and villages. 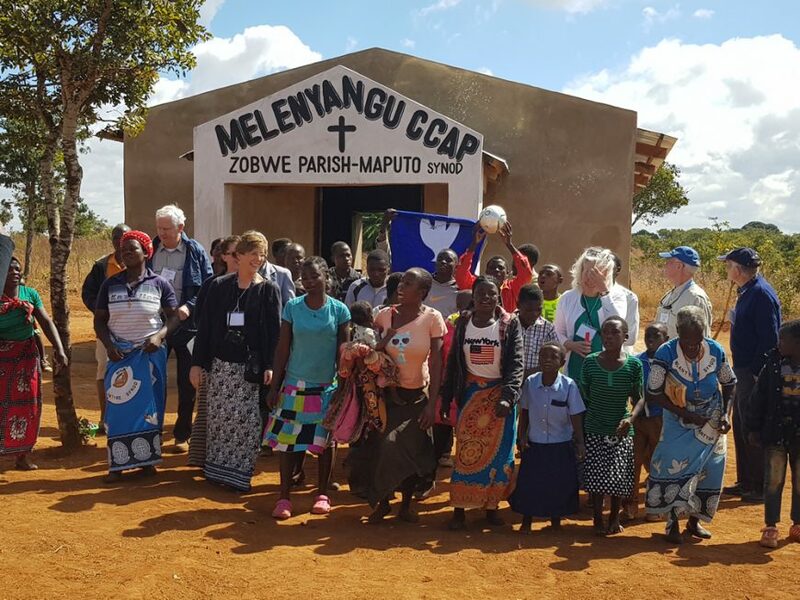 We praise God for their work!